There had been hype about the upcoming highly anticipated series of Huawei, the P30 Series. We have been getting a lot of rumors regarding this flagship series for many weeks. Together with that, a lot of teasers have also been swirling around. The most powerful of all, the Huawei P30 Pro passed AnTuTu a few days back. We know most of the key specs of the handset as well. 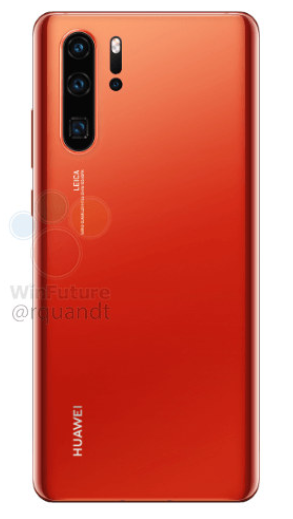 In addition to all this, a new color of P30 Pro surfaced on the internet. The previously revealed Huawei P30 Pro Color options include Black, Aurora, and Twilight. A new color has been added to the list now. Let’s have a look at this gradient colored P30 Pro. 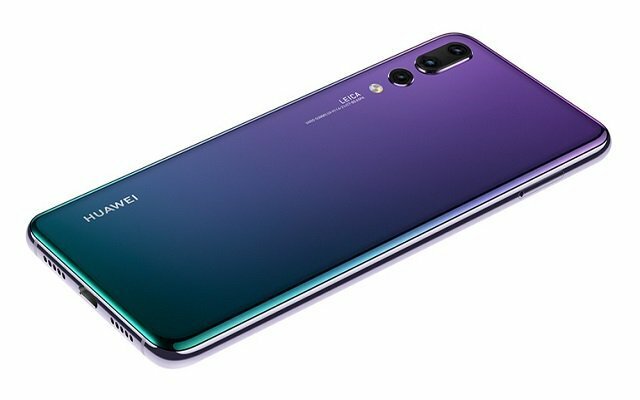 The Huawei P30 Pro will sport a 6.47 inches curved OLED display that will offer full HD+ resolution of 1080 x 2340 pixels. The handset will feature an in-screen fingerprint scanner. However, there is no visible earpiece on the smartphone so it is possible that the smartphone may emit sound through the display. The device will come with the quad camera setup on the rear. It will come with an OIS enabled 40-megapixel main sensor with f/1.6 aperture. Furthermore, the main sensor will be followed by a wide-angle lens of 20-megapixels with f/2.2 aperture. The last but not least, the 8-megapixel sensor will be slightly separated from the second sensor probably because it is equipped with periscope structurer to offer 10x lossless zoom.